News TV Channel / Antena 3 is a Romanian TV channel, which focuses on news and current events. It was launched in May 2005 and is part of the Intact group. 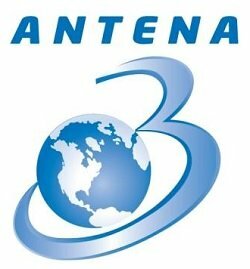 Antena 3 is also distributed in Serbia in the Romanian language-extra package of the DTH platform Digi TV. The official website of the TV channel hosts all daily shows which are made available for watching in an archive that is generally reloaded every month. Starting 2006 the TV channel also allowed online users to watch it live on the internet on its official website.